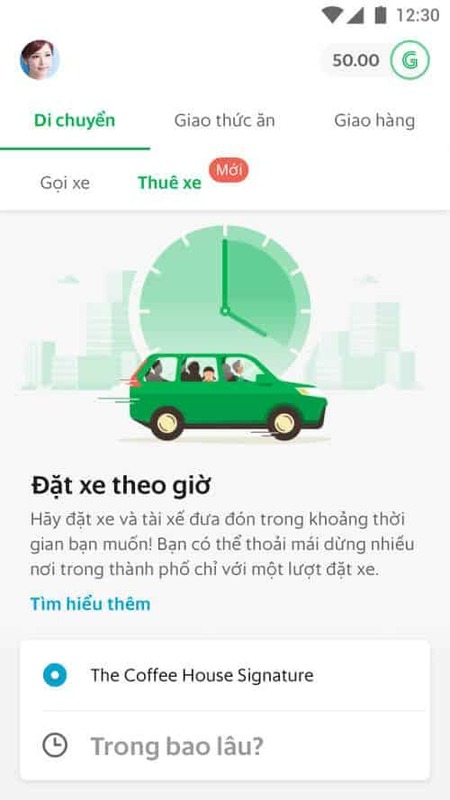 Now you can book a GrabCar by the hour! Enjoy the flexibility of having your personal GrabCar on standby to take you to wherever you need go, when you need it. Travel anywhere as long as your last stop is within the same city you were picked up in. Perfect for days when you need to make multiple trips, whether around your city or across multiple cities. 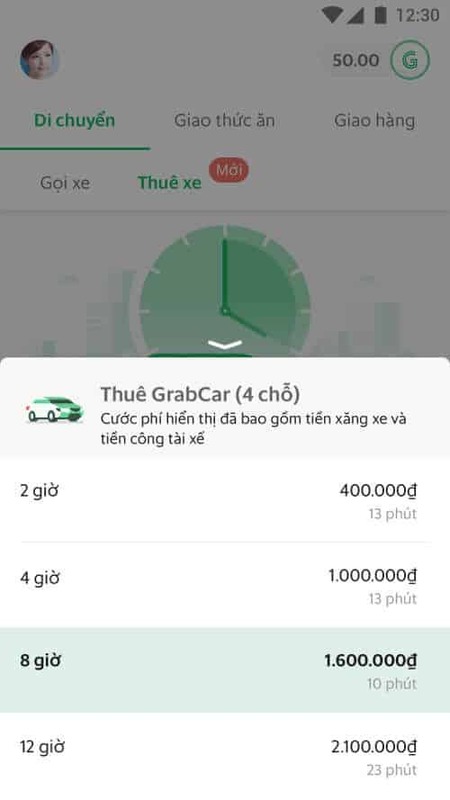 You can rent a GrabCar today in Ho Chi Minh, Da Nang and Hanoi. Rent a GrabCar and make day trips easier. Get a car with a dedicated driver on-demand for a duration of your choice. Know the exact fare even before you book your ride. Fares are inclusive of fuel and driver charges, excluding toll charges. 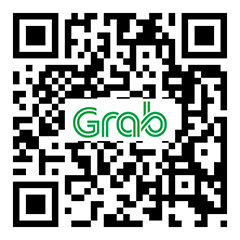 You may have up to 4 and up to 7 passengers for GrabCar 4 and GrabCar 7 respectively. You can extend your Rent booking by up to 4 hour over and above your selected duration. Extension beyond the booking period would depend on the discretion of the driver. 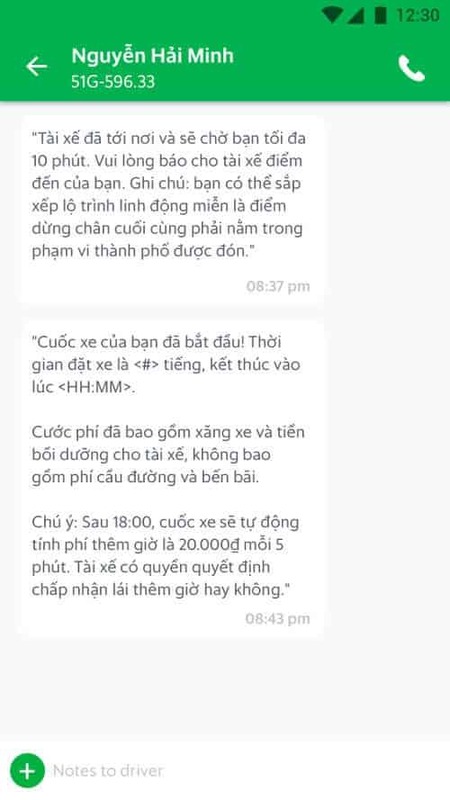 If agreed by the driver, you can extend your booking with additional overtime charges of 20.000 VND/ 5 mins. 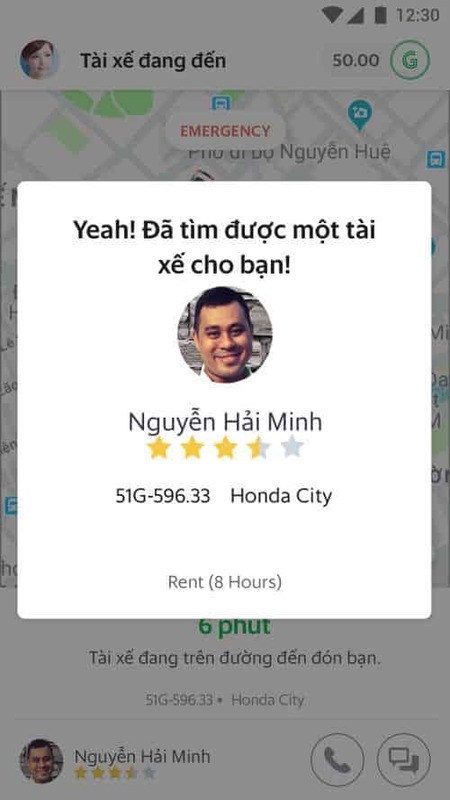 Can I take my Rent driver outside the city? According to your need, please just ensure that at the end of the booking period (including any overtime incurred) the driver will have to be back to the same city you were picked up in. Therefore please plan the trip accordingly with your driver before pick-up. Yes, you will be able to. 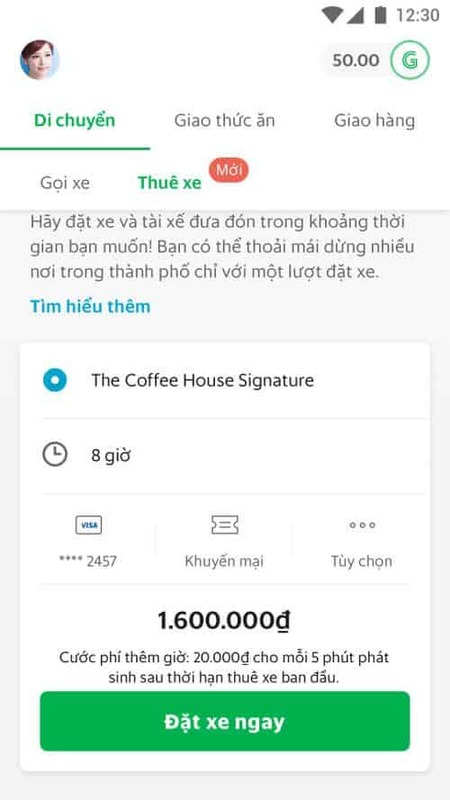 Corporate billing is not available yet but will be coming soon!